Have you watched the short video Animation on What is Coaching? 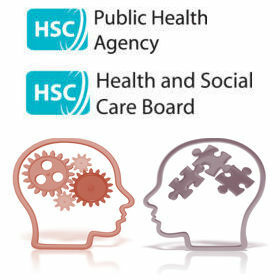 We now invite you to apply to attend a facilitated half day Coaching Chat Session with other PHA/HSCB colleagues. Awareness of what Coaching is?